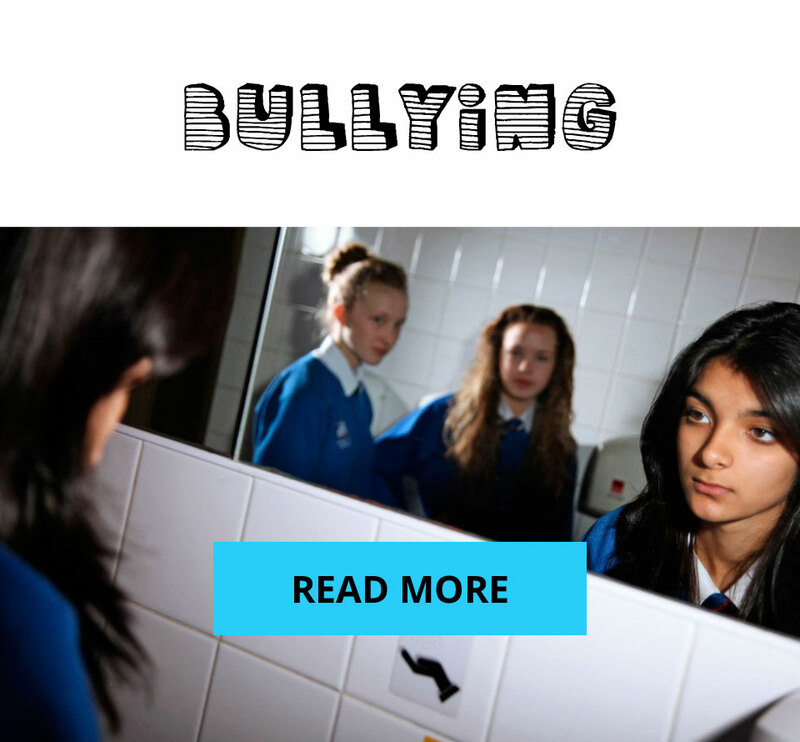 There’s more information, help and advice about bullying on the ChildLine website. It doesn’t matter why you’re being bullied, the way it makes you feel on the inside is just the same. You can contact ChildLine anytime for free on 0800 1111 and visit www.childline.org.uk.